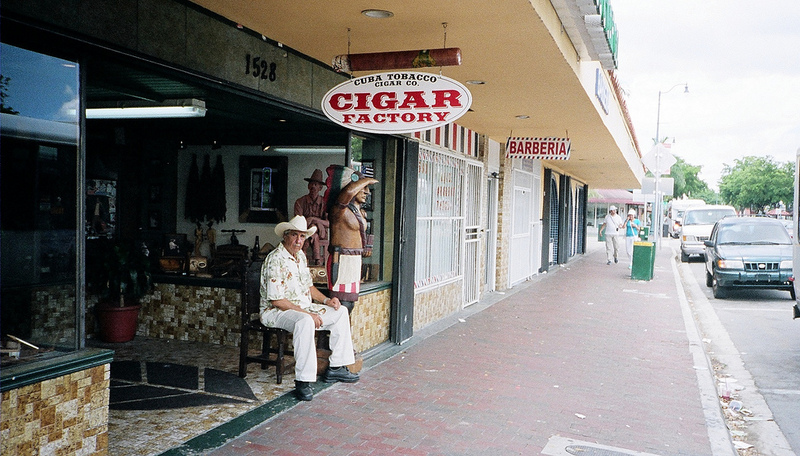 Welcome to Miami – a city where there are so many eccentricities that it’s hard to pin down – and it probably doesn’t need an introduction anyway. 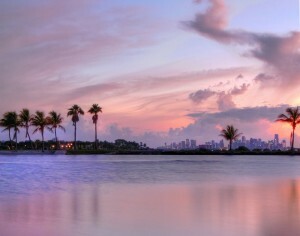 So I turn to the words of a friend, a Floridian, who describes the city as “a whirling crazed hurricane of pan-America, complete with ‘damned alligators and mosquitos.’” Amidst all the hyper-extravagance, Miami is a mosaic of the world’s people, fringed by unbeatable beaches, clustered at the edge of its unique subtropical wilderness of Everglades. Will Smith did it, and so can you. You don’t have to shell out a second mortgage in Miami to indulge. 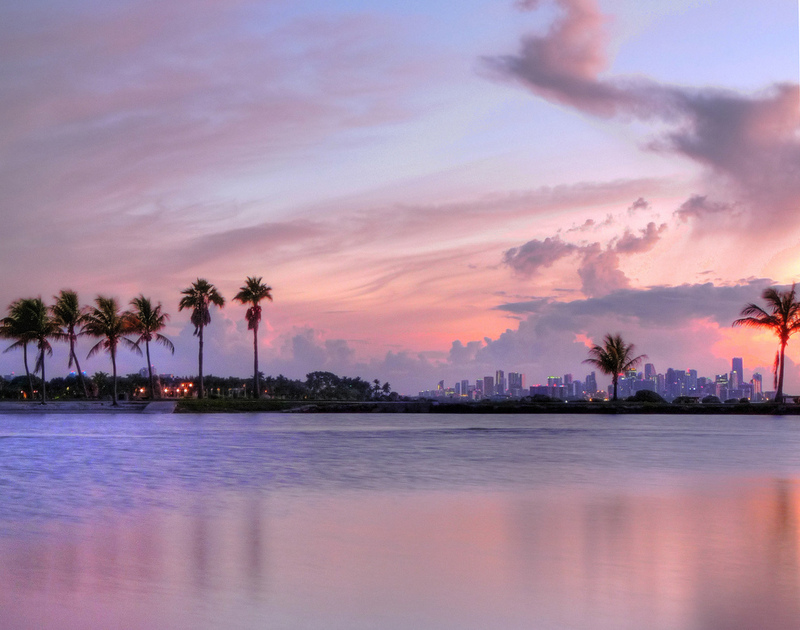 Hop off your plane and head to South Miami Beach – or SoBe if you want to be down with the local lingo. 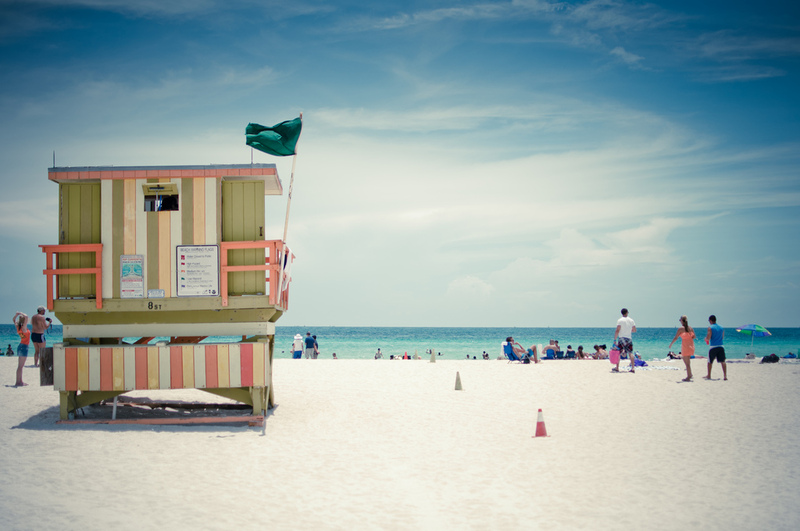 Drop your bags off at HI – Miami Beach, our little piece of affordable luxury less than 500m from the sandy shores, and head out with your swimmers for a session of sunning, soaking up the glamour and people watching. Rise early to find your way around Miami Beach; watch the tide of joggers swarming the boardwalk, running from 21st Street to 46th Street, as they merge into the vibrant scene of the south where you’re staying. Grab an expresso at The News Stand Café to keep up with the SoBe energy before embarking on your very own Art Deco walking tour, zigzagging south between Ocean Drive and Collins Avenue. This area is home to some of Art Deco’s finest architecture, owing to the rebuilding boom following a 1926 hurricane which flattened the neighbourhood. 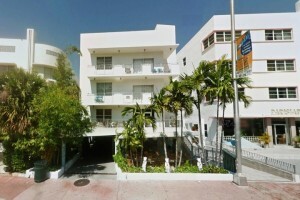 Film buffs will want to reserve their admiration for The Carlyle (1250 Ocean Drive at 13th Street) where classic gangster flick Scarface was shot. To further fuel your Art-deco appreciation, visit the Wolfsonian-FIU design museum. Fort Lauderdale has come a long way since its days of college parties, beer-drinking contests and wet t-shirt competitions (though you can still find those if that’s what you’re looking for). Carve the Riverwalk running from Stranahan House to the Broward Centre towards the Las Olas Riverfront, but don’t forget to stop off at Gran Forno for lunch – a Milanese-style bakery full of warm crusty pastries and various freshly baked goods. Set in the evocative heart of Little Havana, Máximo Gómez Park is perfect snapshot of Miami’s Cuban, Central and South American heritage, with plenty of the city’s immigrants settling here. It’s worth bypassing the tourist crowds to experience the chatter of elderly men playing chess, the fragrant whiff of cigars, and the clatter of dominoes as they topple. Want to escape the Miami madness? Just south of the city, this tropical reef haven must not be missed! Perfect for underwater activities, you can relax on the secluded waterfront, hire a kayak, snorkel or even tour the National Park in a glass-bottom boat. If it’s wildlife you seek, you’re in the right place; this marine expanse is home to manatees and sea turtles. If you’re worried about finding a corpse, you’ve been watching too much CSI: Miami. Miami is splitting at the seams with hotel bars, cocktail lounges and slick urbanite clubs, but many carrying a cover charge of $20 before you’ve even begun. We suggest interesting hidden gem Veterans of Foreign Wars Post 3559, hidden inside an apartment building on 650 West Ave: you need to ring the doorbell to get in (bit weird) but the bartenders are friendly, and the beer is only 2 bucks. The panoramic view of the bay is priceless; best enjoyed at sunset. If you’re lucky enough to be in the thick of the Miami beat in early March, Calle Ocho is tipped to be the largest street party in the world – a must! Eat, drink and be merry with around one million of the city’s residents and visitors alike, feel the distinctly Cuban carnival vibe, and enjoy the fiesta.